YohnCo. 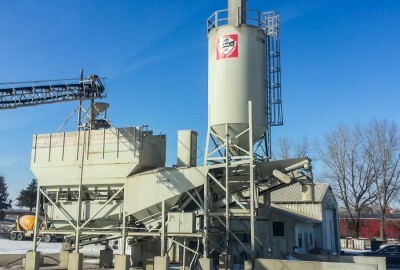 is one of the leading ready mix concrete producers for north central Iowa. We pride ourselves in providing promptly delivered concrete for a wide variety of operations from large slip form paving contractors to flatwork contractors. YohnCo. also provides construction services to meet your grading, utility, and concrete foundation needs. 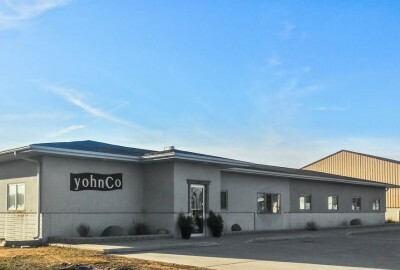 As a Iowa family owned and operated company, YohnCo. takes pride in the communities we serve because we are a part of them. 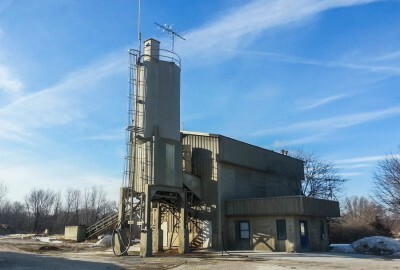 We provide high quality concrete for many different applications and conditions. 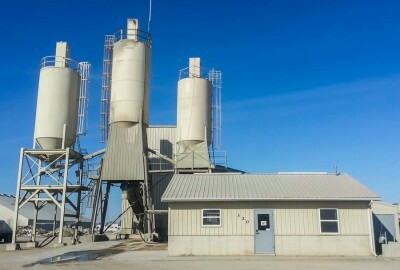 Standard and custom mixes are available with the latest in admixtures to meet or exceed project specifications without compromising on cost efficiency. 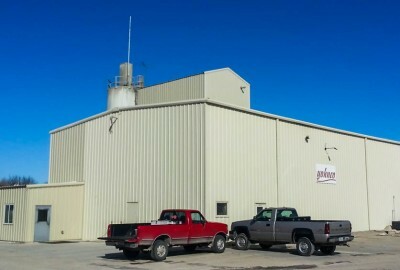 All plants meet or exceed Iowa Department of Transportation specifications. 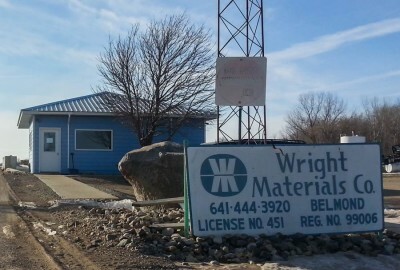 Wright Materials is our sand and gravel quarry with its primary location in Belmond, Iowa. Our excavating division is apt to estimate, procure, and execute a wide variety of projects that can range from a simple sewer repair to large municipal projects which require complete street and utility construction. The YohnCo. Poured Walls staff is always ready to get your residential or commercial construction project rolling on time and budget.